BDC supports local companies who consider exporting by providing a Snapshot of the market(s) customers want to penetrate into. We also provide the necessary technical language support in German, French and Spanish by making sure the most important technical details don’t get lost in translation and increasing the possibility of winning those important new contracts. Companies who are looking to generate new business and increase their sales without taking the risk and cost of hiring can rely on our professional new business development support until the company has grown sufficiently to take on further sales staff. A smooth transition is provided through Coaching & Mentoring through unlocking the customer’s staff potential by maximising their effectiveness as individuals and in teams. In order to provide a solid ground for the growth aspirations of our clients we provide business diagnostic snapshots and prepare together with our clients the required strategic plan. “Opportunities don’t happen, you create them”. Make sure you get all the support you need from the Boost Growth Hub on your Growth journey and for that you need a solid business plan. Lancashire is well known for its diversity of manufacturing businesses. Excellent universities and colleges teaching the required skills for growing the area even further. I am a strong believer in supporting the local area and Lancashire has been my home now for the past 15 years. Boost is like a one-stop-shop for SME’s who want to grow in providing them with the necessary support. 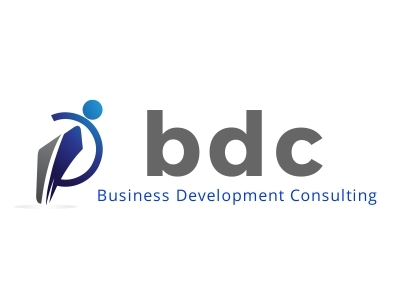 More SME’s need to know about the support from Boost and BDC want to help raising Boost’s profile.